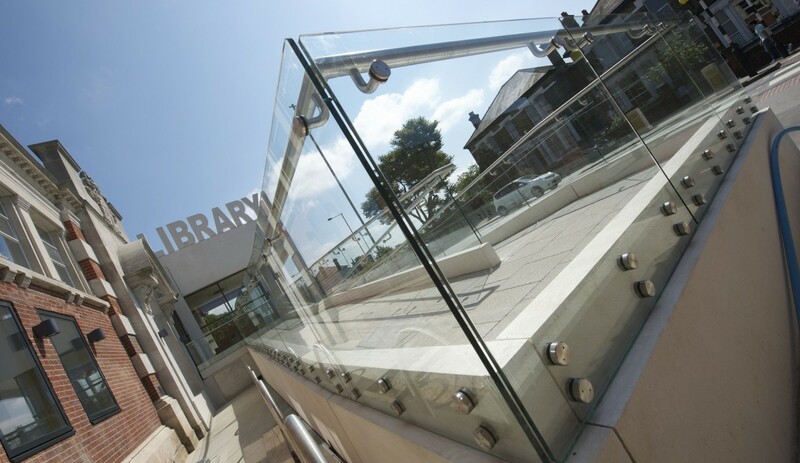 The architect was commissioned to uplift the Thornton Heath Library to a modern day facility whilst preserving the architectural heritage of the building. 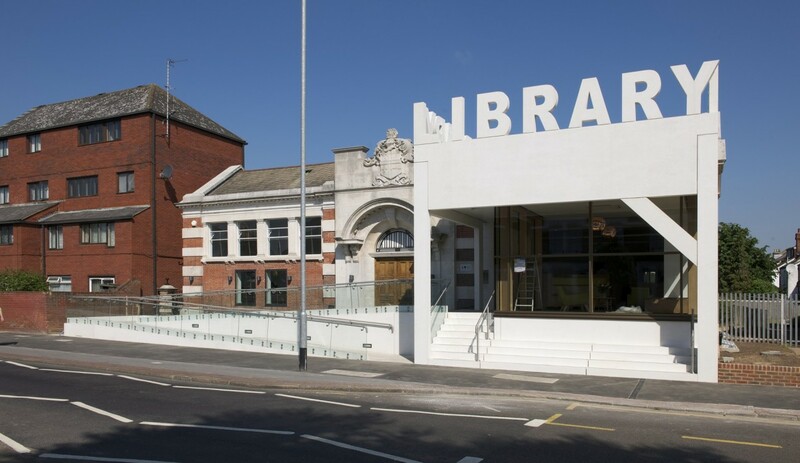 The existing building built in 1914, was a Carnegie library, one of over 2,800 commissioned around the world by the Victorian philanthropist. 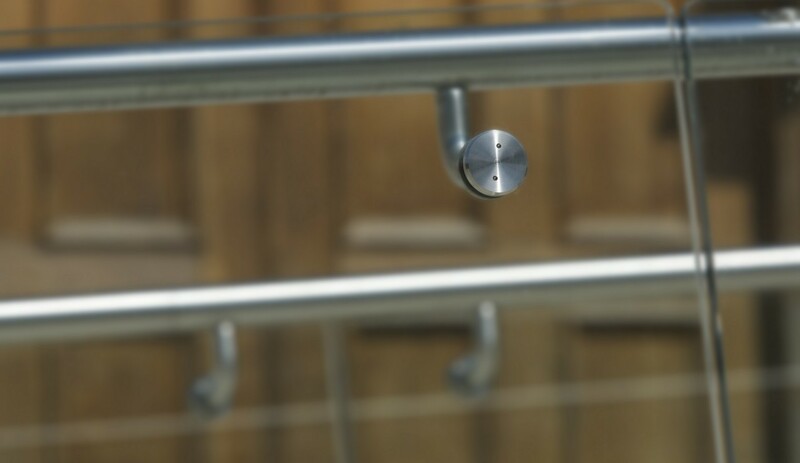 Poor light and inaccessibility were some of the reasons the building needed to be brought up to date B40 structural glass balustrading with offset stainless steel handrails by BA Systems were the obvious choice for the entrance ramps, providing a modern, clean, bright atmosphere, satisfying the DDA regulations and at the same time enhancing the unique Victorian architecture. 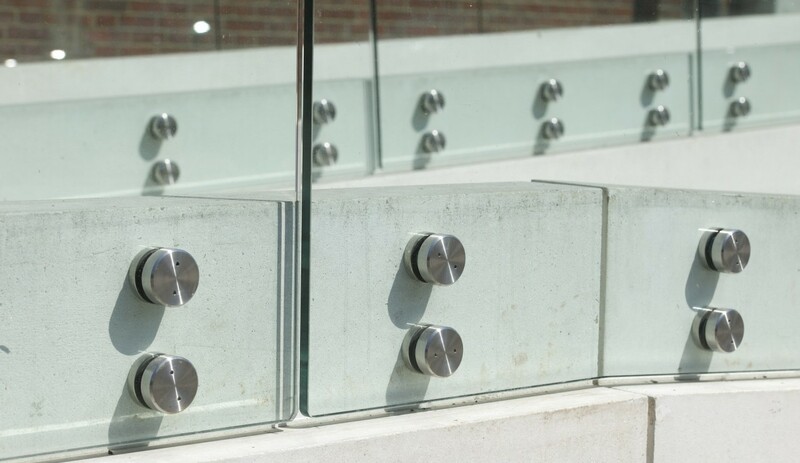 Using its in-house 3D CAD facility, accurate three-dimensional drawings were produced from site surveys. 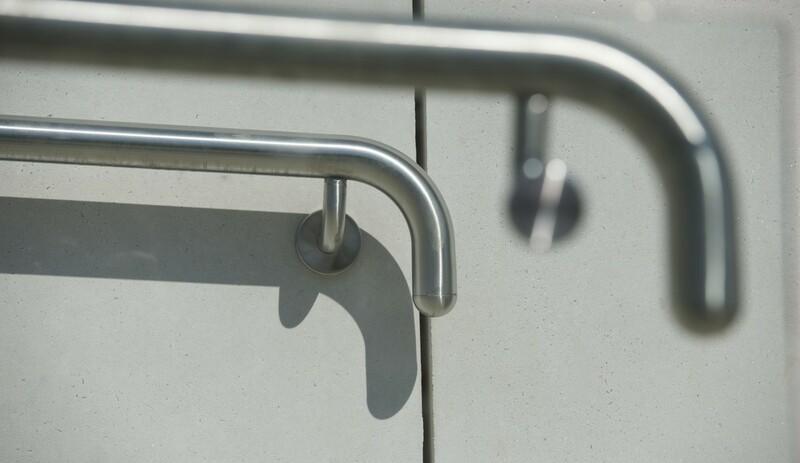 Rendered images were also supplied along with drawings to help clients visualise the finished product at approval stage. 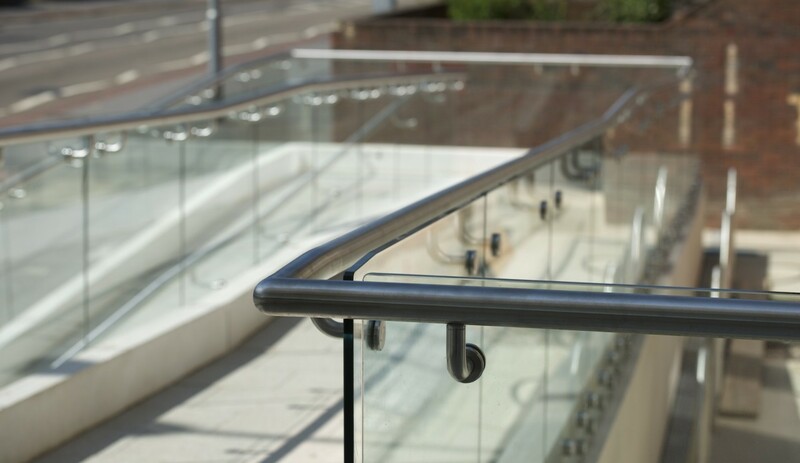 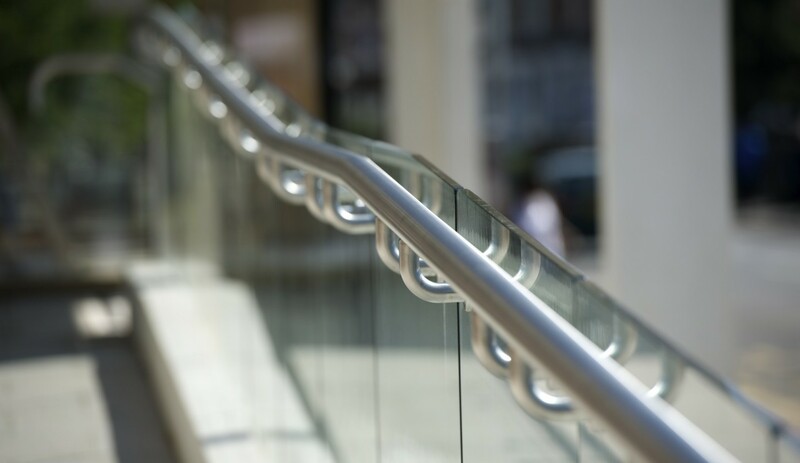 Its use on this project, along with a highly experienced fitting team, enabled the company to install the entire glass balustrade in only 3 days.